 Wick Elder Law pc | Focusing on issues that affect your family's future. "Melissa counseled us with regard to our father in the Medicaid maze and was/is extremely knowledgeable in the elder law area of practice. Furthermore, and maybe as important, she knows the individuals within the system and appeared to have their respect and confidence. 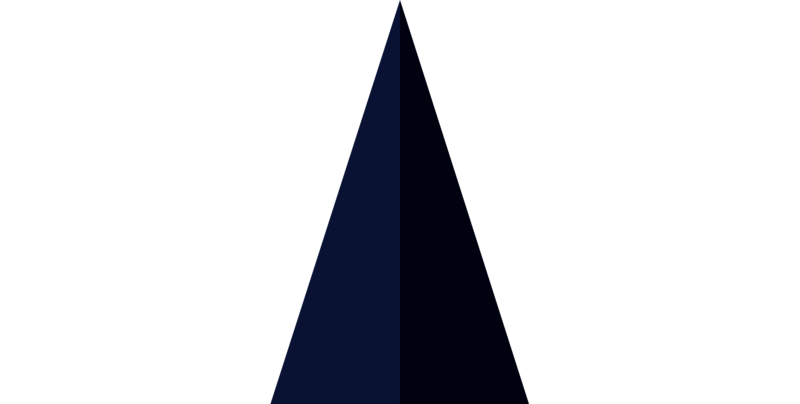 We would recommend her highly." Please fill out the form below and I will reach back out to you as soon as I can. Assisting a spouse or aging parent with long term medical needs requires navigating the rules of Medicaid. Depleting one’s life-savings to zero is not required under the law. Be prepared.